© NICE 2011. 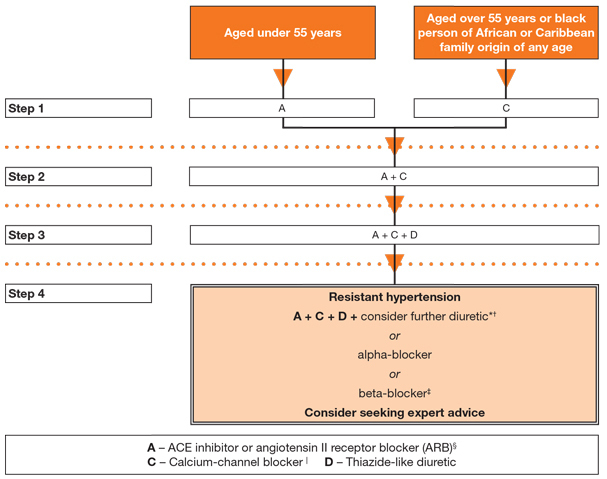 Hypertension in adults: diagnosis and management. Available from: www.nice.org.uk/guidance/CG127. All rights reserved. Subject to Notice of rights. First included: October 2004, updated August 2011. 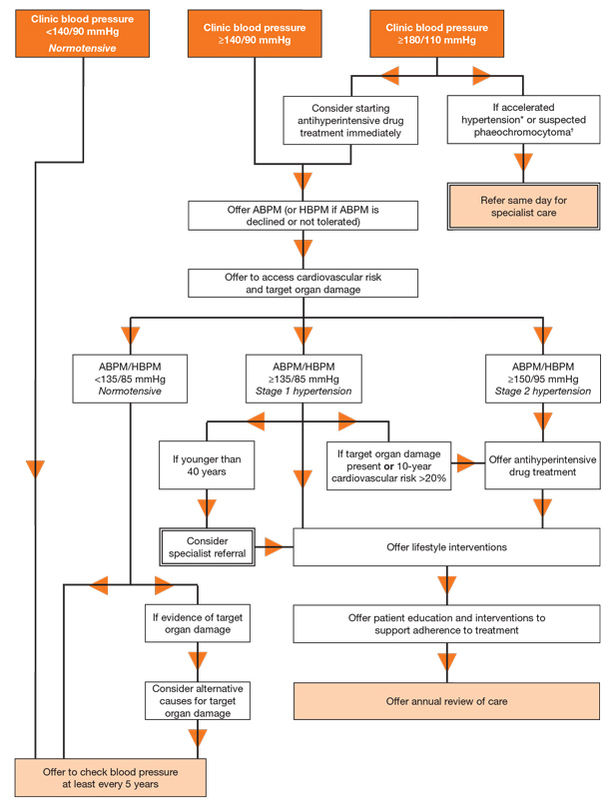 Summary of NICE's guideline on the diagnosis and management of varicose veins in adults aged 18 years and over.